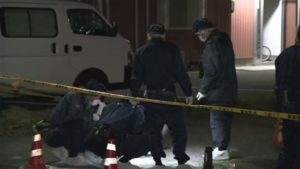 TOKYO (TR) – Tokyo Metropolitan Police have arrested a member of a criminal syndicate who is suspected in dozens of bag-snatching incidents across the capital, reports Fuji News Network (Aug. 21). On July 10, Tsuyoshi Yasuda, a 35-year-old member of the Yamaguchi-gumi, allegedly stole a bag containing 11,000 yen in cash from the front basket of a bicycle of a woman, 75, as she pedaled in the Yahiro area of Sumida Ward. Early Tuesday, an officer on patrol apprehended Yasuda near JR Kanda Station. “I needed pocket money,” the suspect was quoted by police. 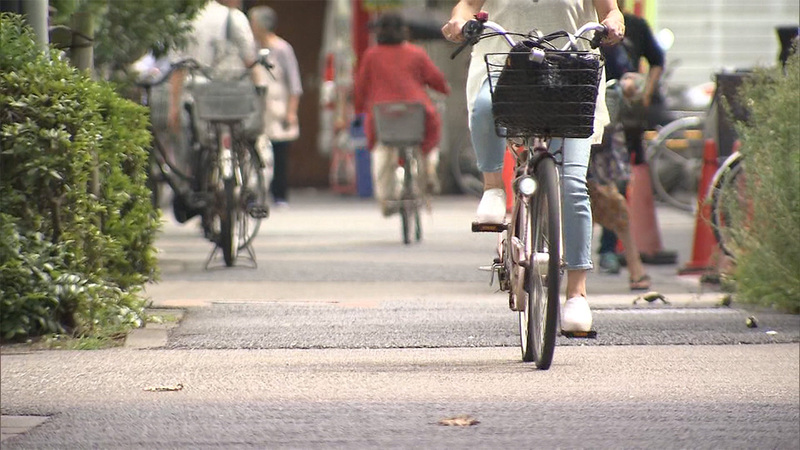 In the case in Sumida, the perpetrator used a bicycle to carry out the crime. Since July, a man meeting Yasuda’s description is believed to have pedaled a bicycle to commit at least 30 similar thefts throughout the capital, making him the likely culprit in those cases. 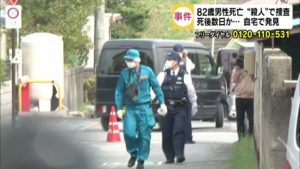 The value of lost property in those cases totaled about 2 million yen, police said.